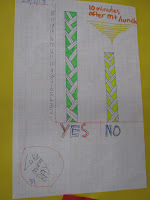 Groovy Grey Lynn Learners: Graphs of the world. 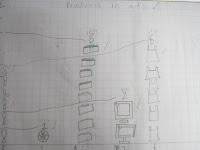 Room 12 have been learning about Graphs. 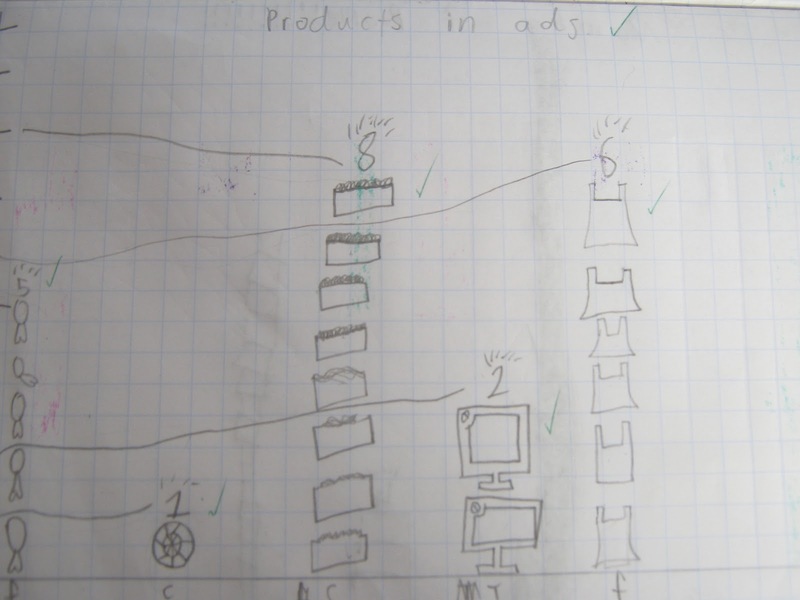 Here are some Graphs to show you. ENJOY!!!!!!! This graph is called a pie chart. This is called a bar graph. This is called a Pictograph. How do you decide which graph to use? I use lots of graphs in my job to help people understand survey data and I love your graphs. 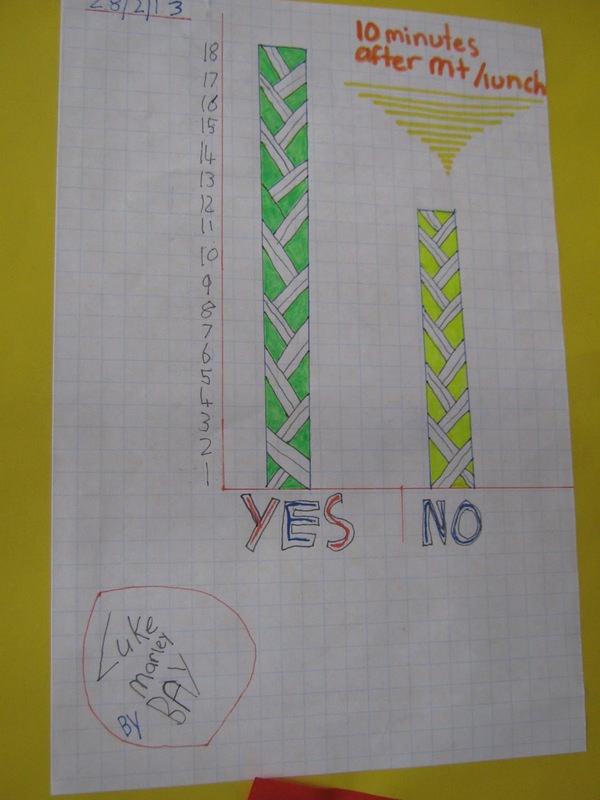 I think your pie graph is very good - it is very clear and tells the story without a lot of words. Well done! Kia Ora Room 10 is a class made up of 33 amazing children. We are from Grey Lynn School, Auckland, New Zealand. This blog was created for us to share our work and learning with our family, friends and the rest of the world. So come on don't be shy, leave us a comment if you view one of our posts.